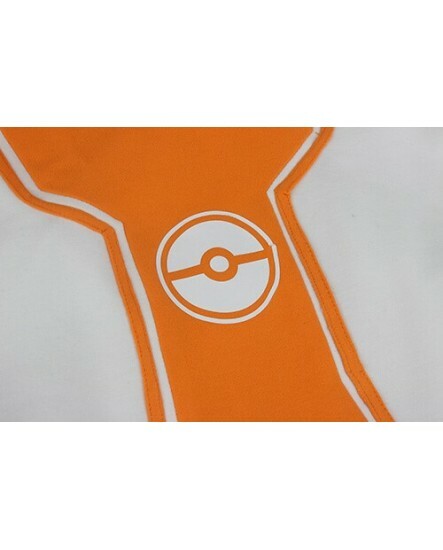 Pokemon Go is a mobile game in the world which everyone enjoys playing. 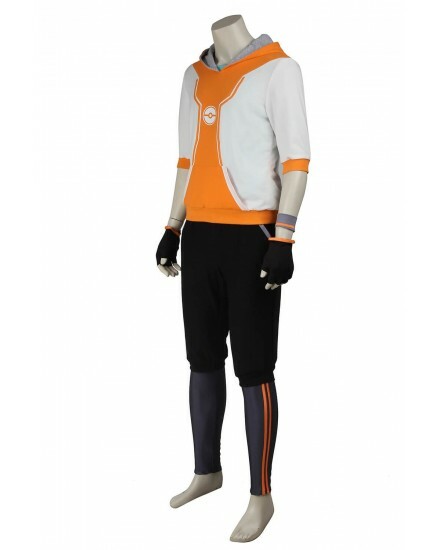 This is your chance to select one comfortable costume for the Halloween. 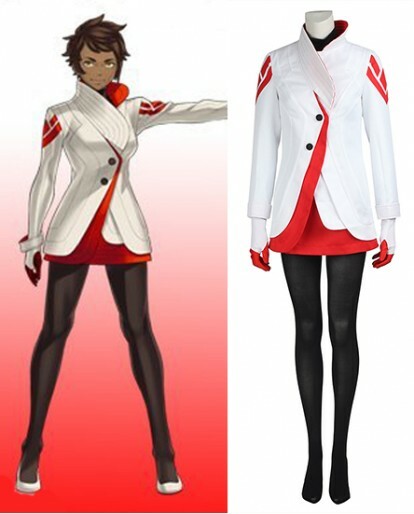 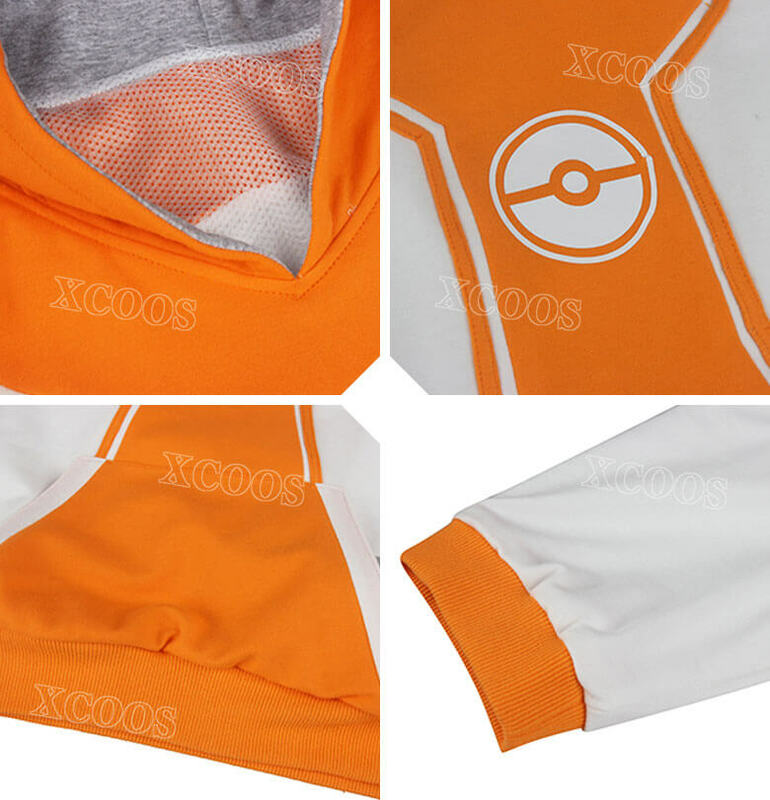 Made of Spandex and knit, the Pokemon Go Halloween costume is comfortable to wear and can be adjusted as per your requirement in Xcoos. 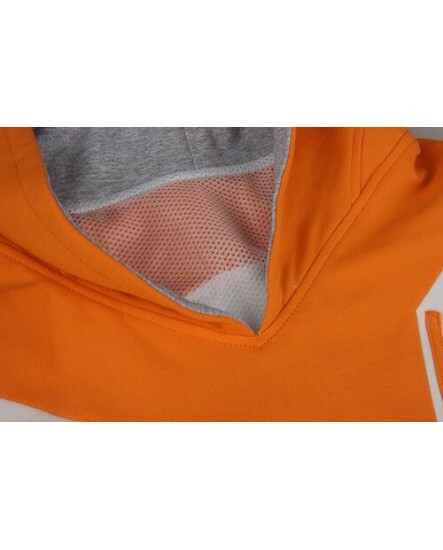 It is a pullover hoodie for all age groups, so there is nothing to worry about, which color do you prefer? 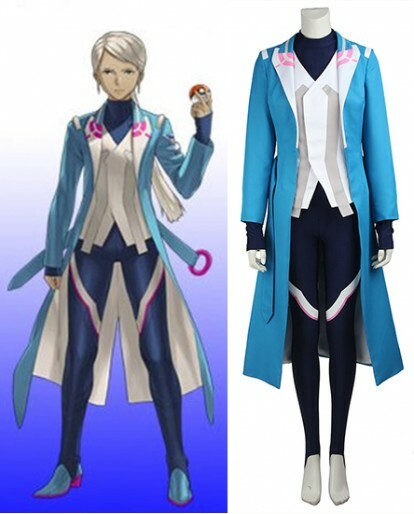 How would you feel if you get the chance of looking like one of the Pokemon Go characters you created in a game in real life? 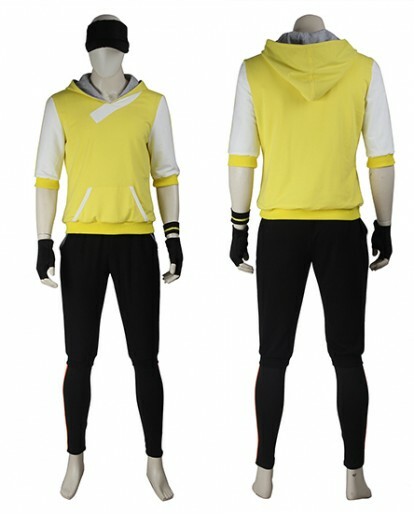 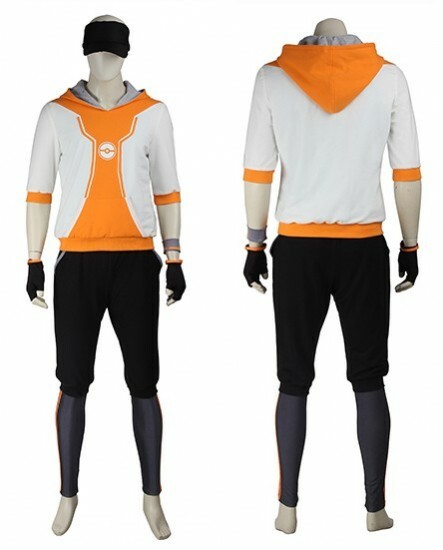 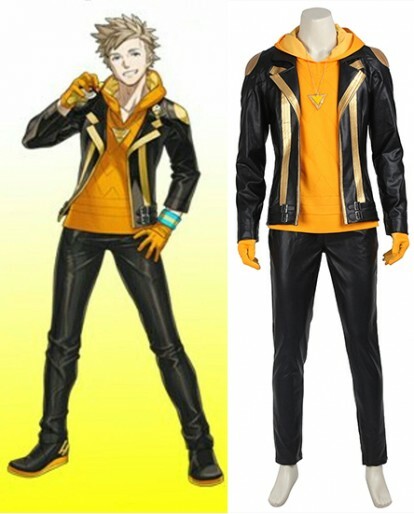 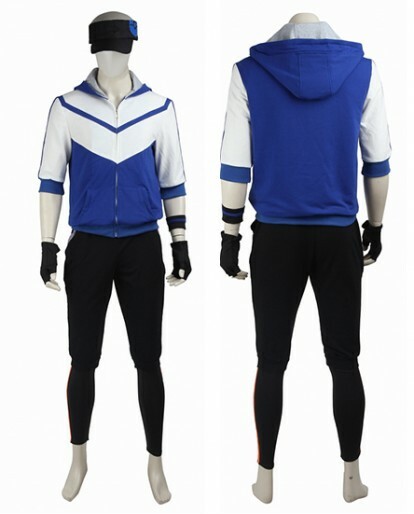 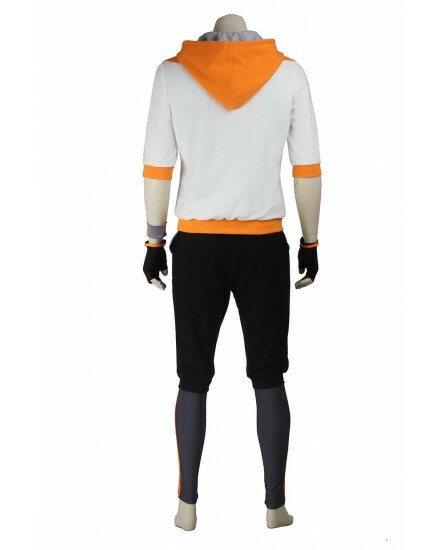 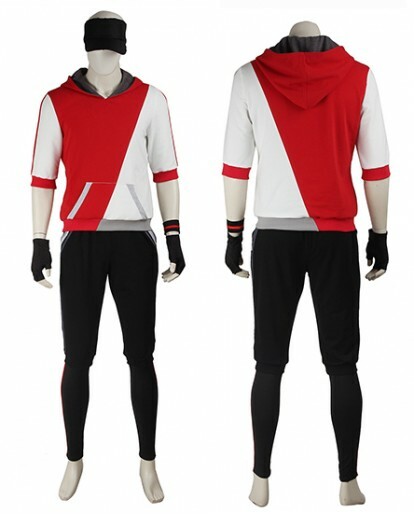 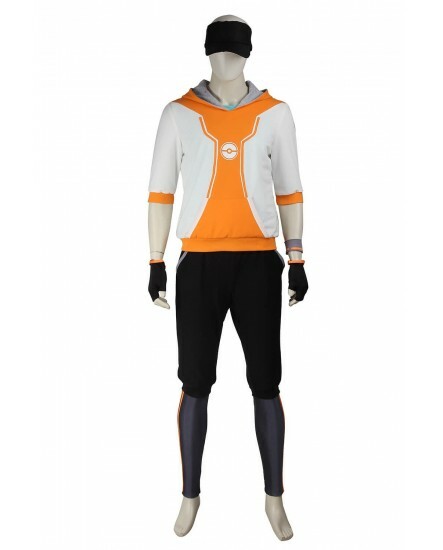 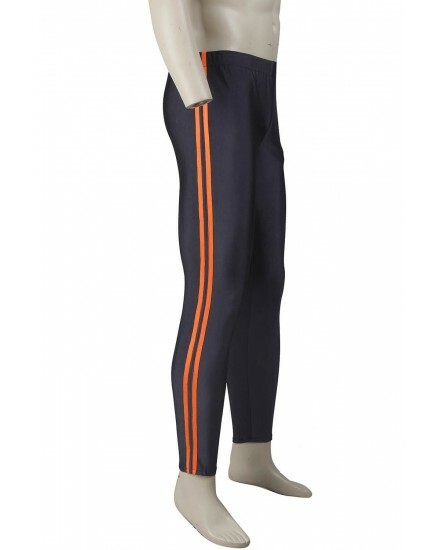 To groom yourself into an original style from Pokemon Go trainer, this men's orange Pokemon Go Cosplay Costume is now for your grab at xcoos.com.The high quality and comfortable men’s costume includes a hoodie, a pair of dark athletic shorts, a pair of fingerless gloves with bracers, and a visor hat. 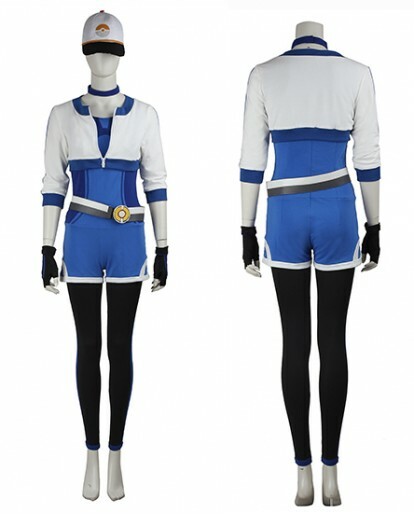 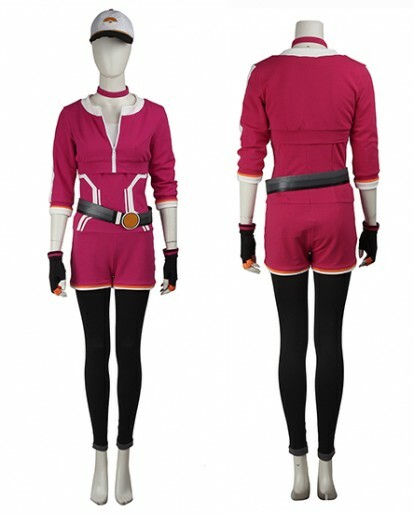 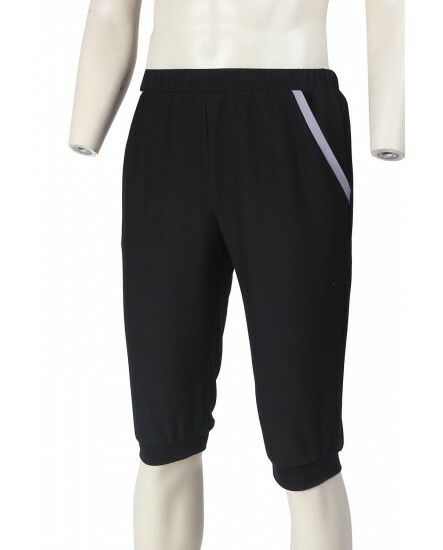 The full set of the costume enhances your overall appearance as a cosplay character. 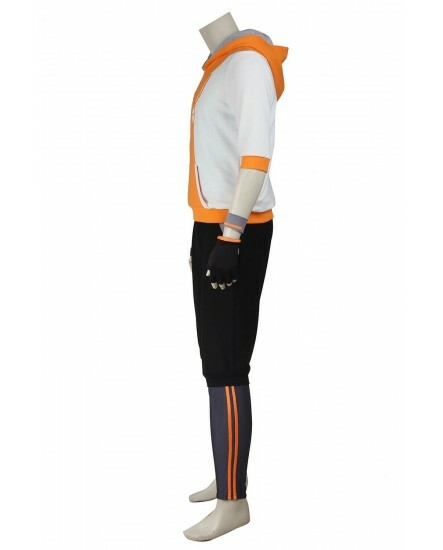 It is also a very good costume for you to wear in the Halloween and other Cosplay events. 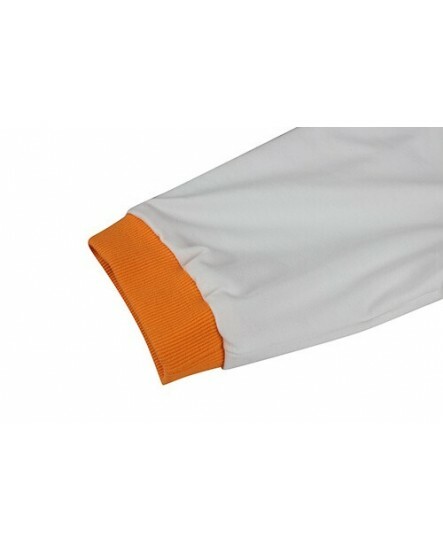 At Xcoos.com we provide 10 days money back guarantee to offer 100% satisfaction to all our customers, a full refund or exchange/costume alternation for defective items, missing items, or items significantly different from our description. 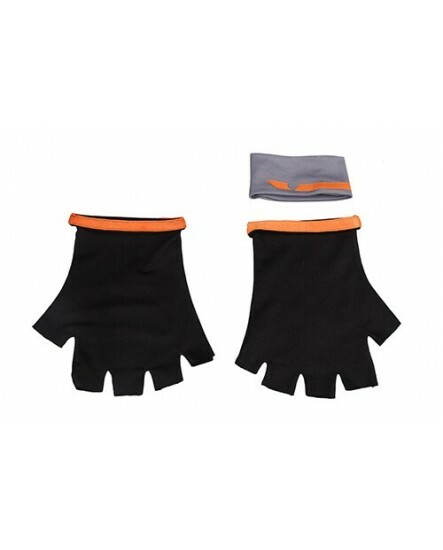 As the costumes from Xcoos.com are all Hand-made, so it's our responsibility to offer a fair and full return/exchange policy for you. 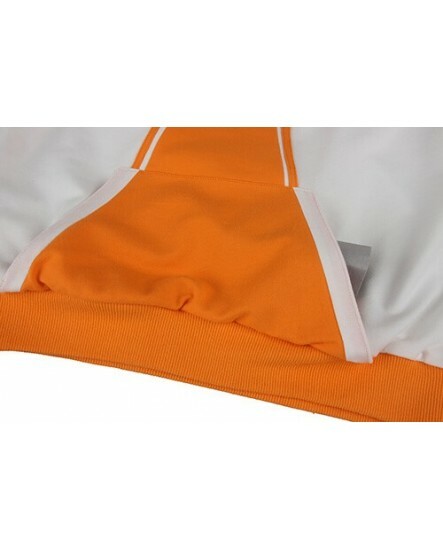 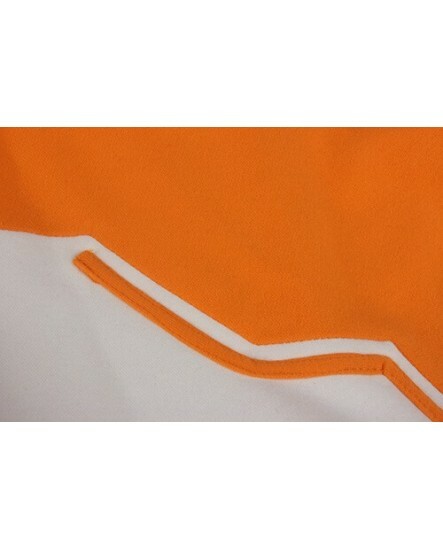 We will carefully check each order before we arrange shipment.